For new products, or new ideas. We will identify target markets for your product and customize a strategy to target just the right market segments. We'll design an advertising campaign to reflect your product's image and create the ads and marketing collateral your product needs. 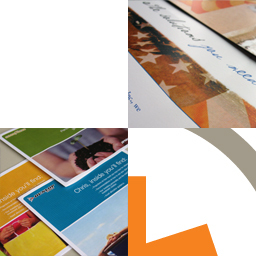 We'll create all of the promotional pieces you'll need to communicate to your consumer.